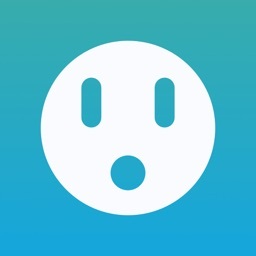 The app can help HomeKit users diagnose signal issues and improve the responsiveness of certain devices. HomeScan can help to diagnose signal issues and improve the responsiveness of the Bluetooth devices. 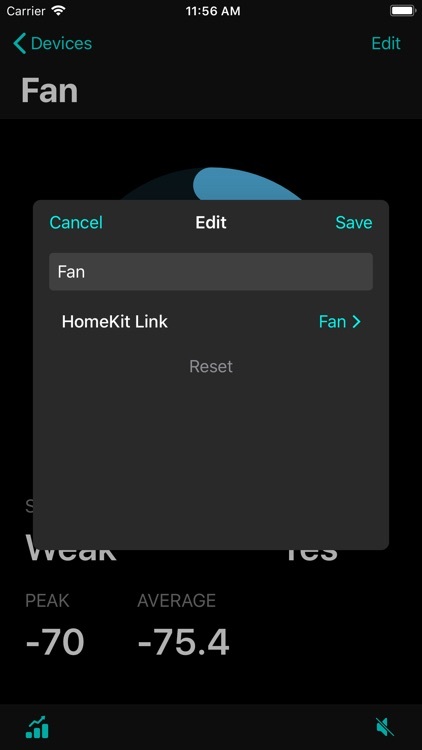 Diagnose signal issues and improve responsiveness of your Bluetooth based HomeKit devices with HomeScan. 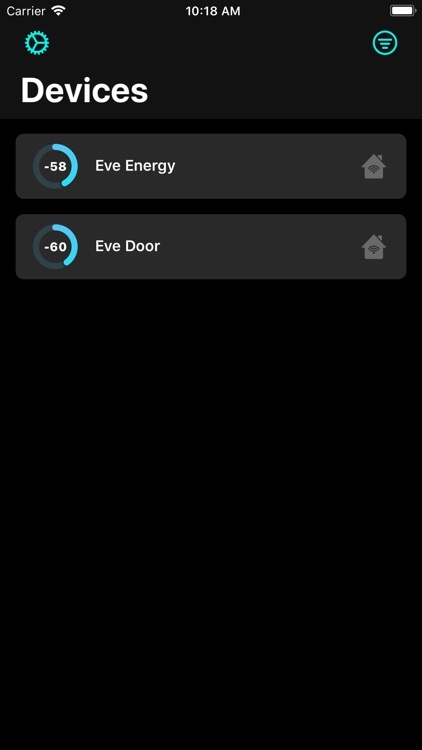 Use HomeScan to optimally place your Bluetooth accessories within your home, reducing latency issues and signal interference. Peak and average signal strength allow you to diagnose existing devices, while the graph shows you signal strength over a set period of time. 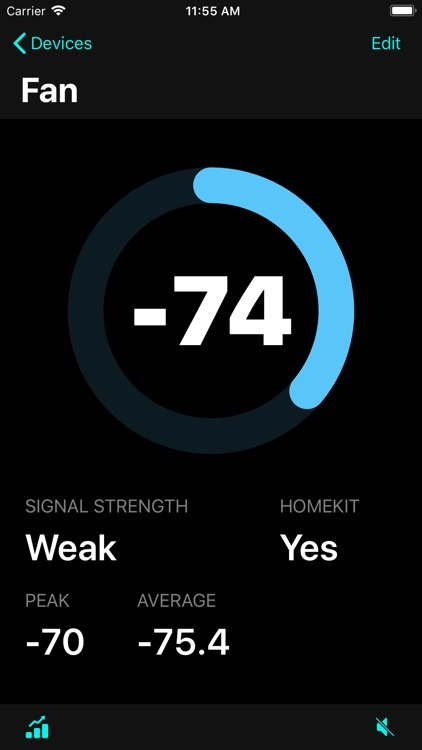 Simply place your device on your HomeKit Hub, choose the accessory you wish to diagnose then watch the signal strength shown on the display. 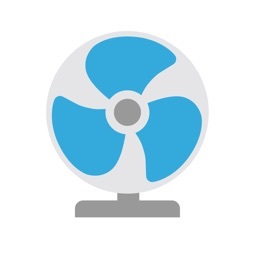 Take the signal strength meter on the go with the included Apple Watch app to find the best location to put that door sensor. HomeScan can call out the current signal strength audibly to guide you through placing your device.